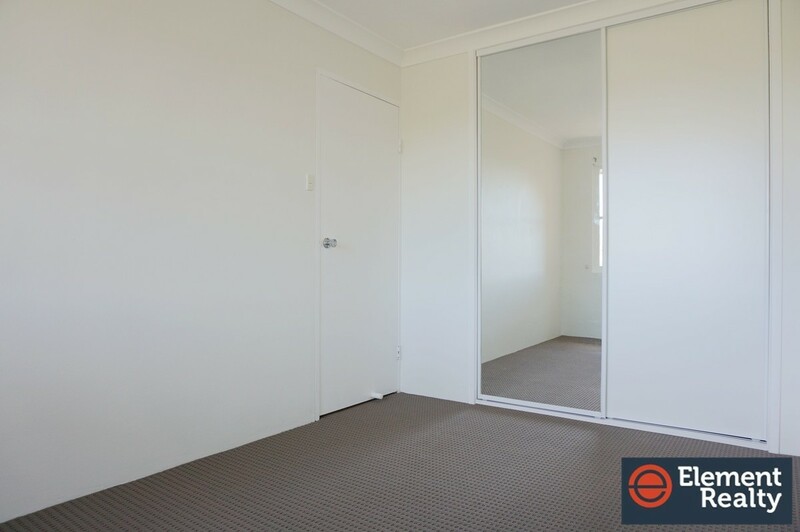 | Recently Renovated Unit With Well Maintained Interior. 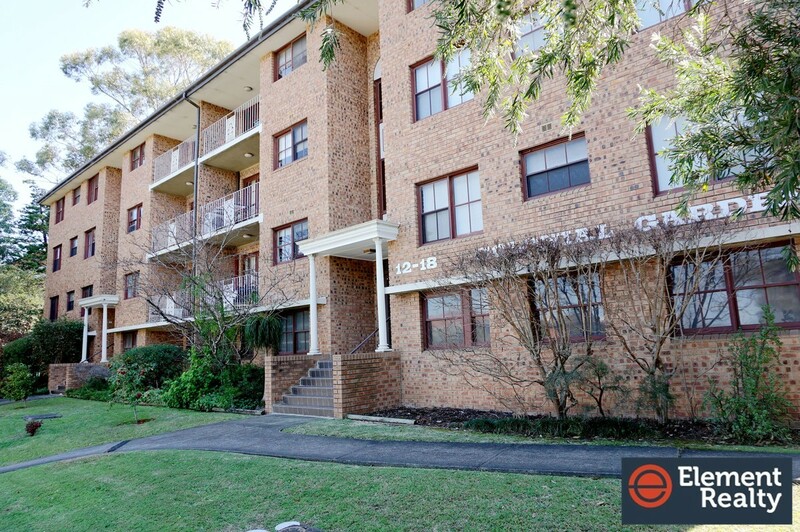 Recently Renovated Unit With Well Maintained Interior. 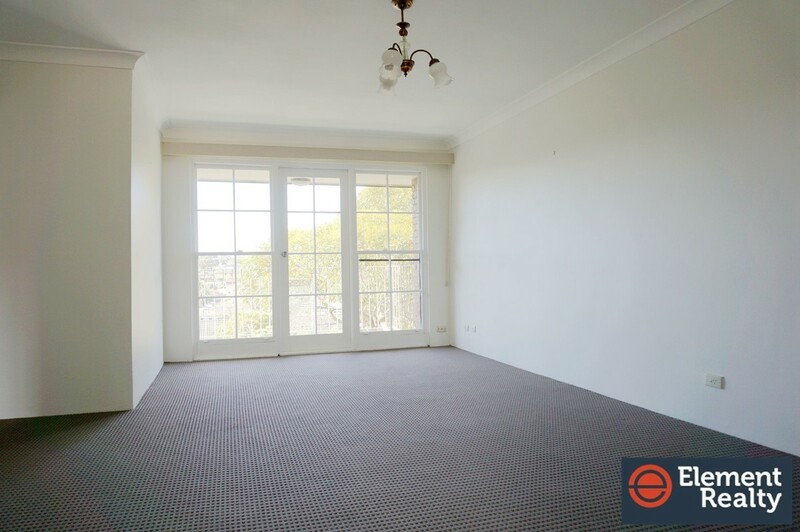 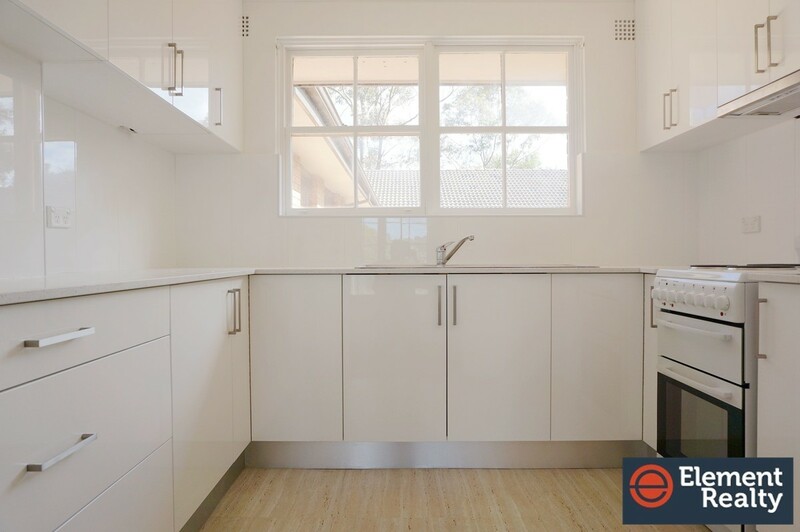 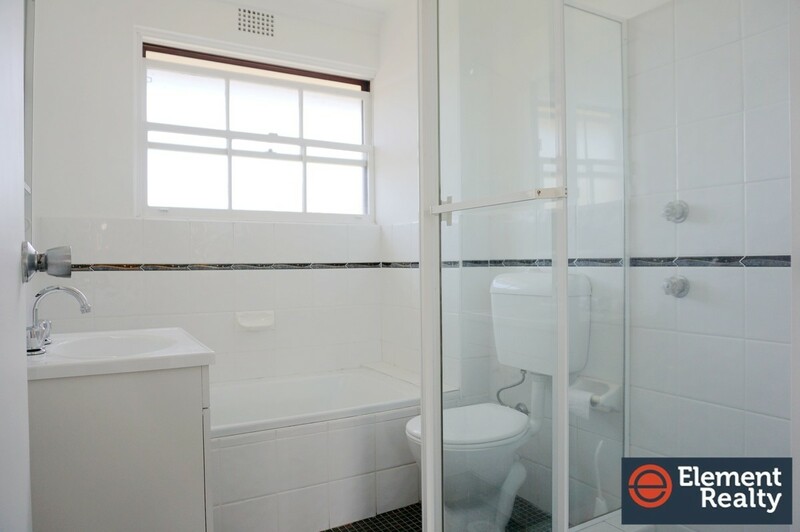 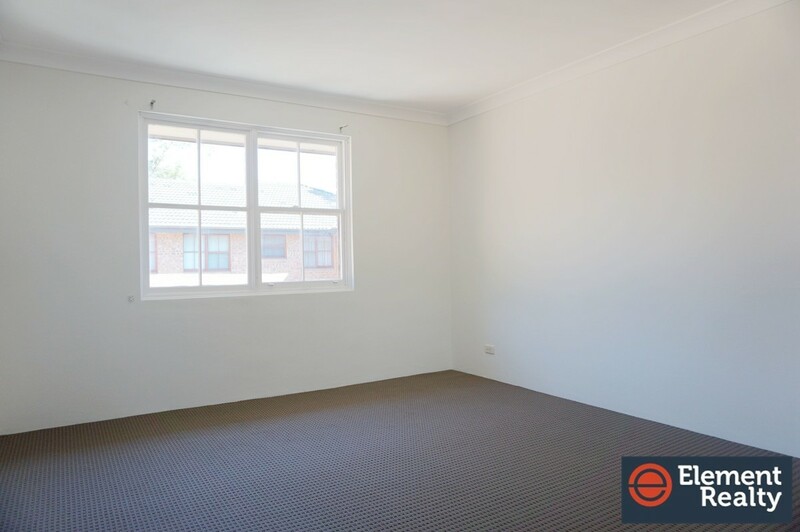 This recently renovated Unit located at the heart of Ryde within walking distance to Ryde shopping centre, local shops, parks, supermarket and public transport. 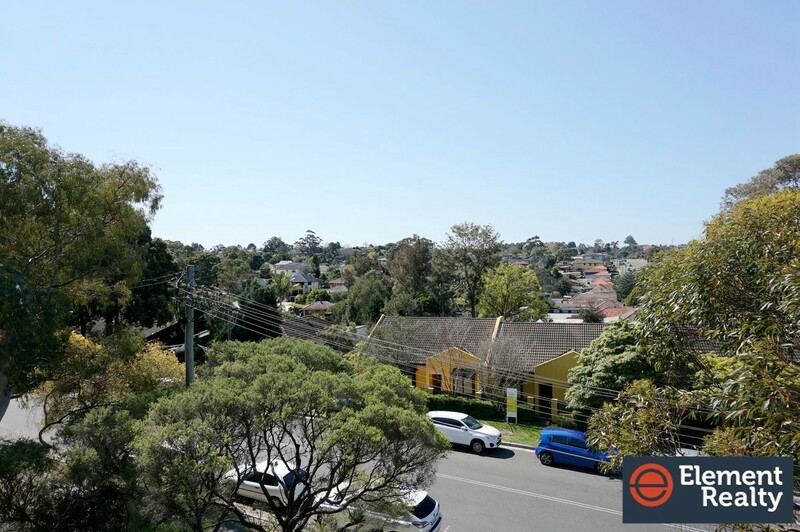 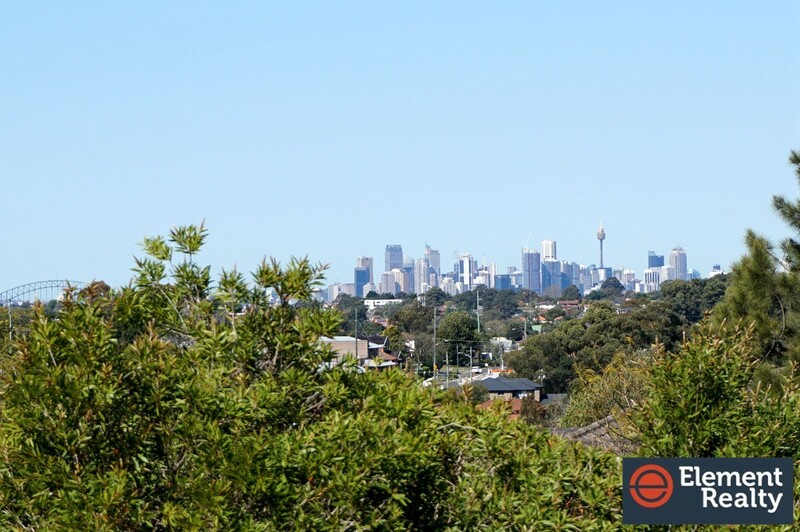 – Perfectly positioned within walking distance to Top Ryde shopping centre, public transport and all other amenities. 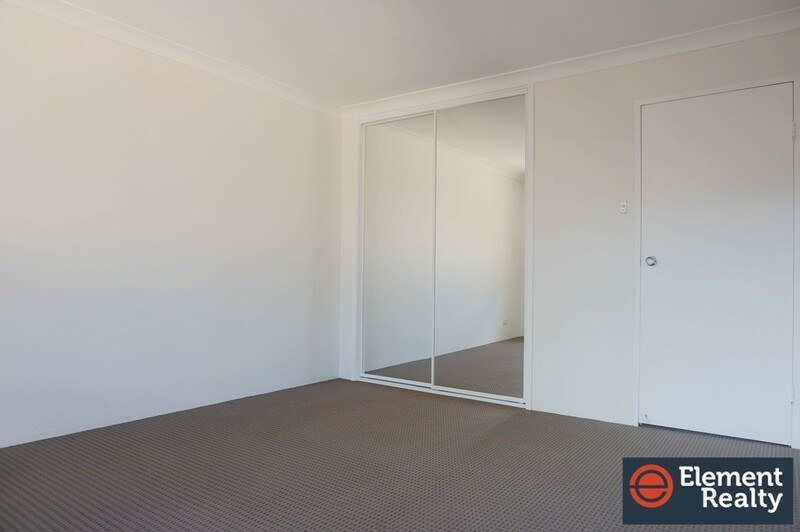 Please contact Anthony on 0433 300 067 for more information.